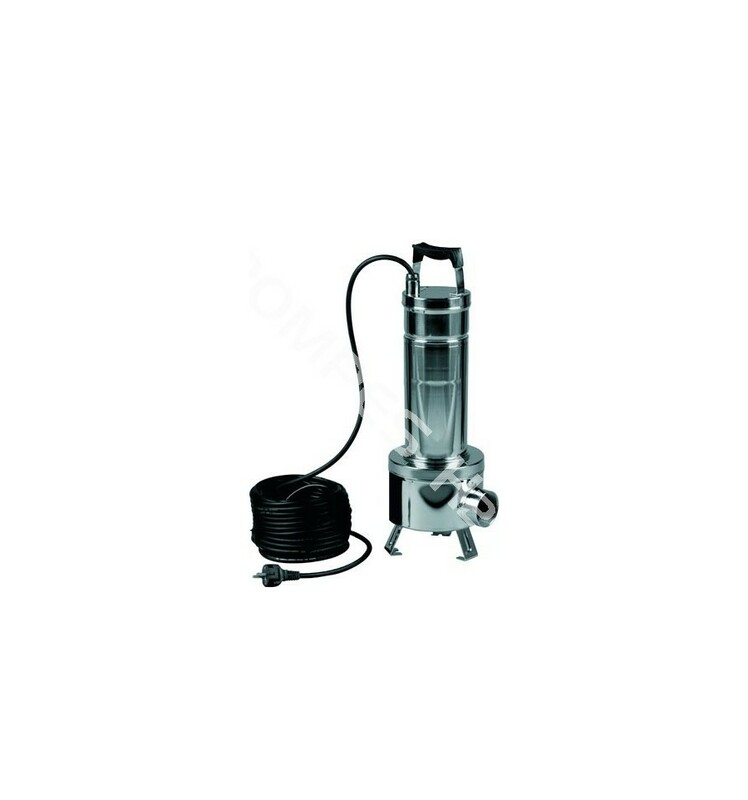 DAB FEKA VS stainless steel pumps are specially designed for pumping and draining for loaded water with maximum passage to 50 mm. Often used for suction of worksite water. 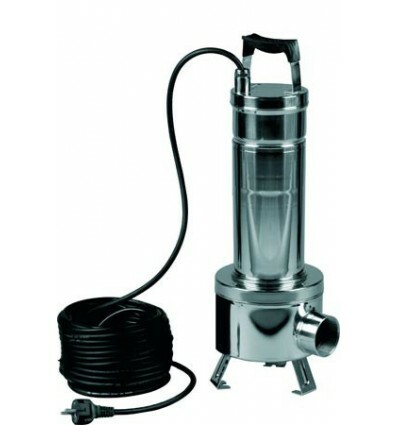 Stainless steel pump for draining with vortex turbine. Used for the draining and the lifting of loaded water. ♦ Maximum discharge diameter 50 mm. ♦ Body pump made of stainless steel ASI 304 and stainless steel vortex turbine. ♦ Handle is covered by insulation rubber. For the single phase versions, amperometric protection and capacitor built-in. For the three-phase versions, to allow a circuit breaker motor or protection panel provided for. Installation : fixed or portable, in vertical position.